As the UK and Germany consider joining the military campaign against ISIL militants in Syria, the US has called on other NATO countries to provide help as well. 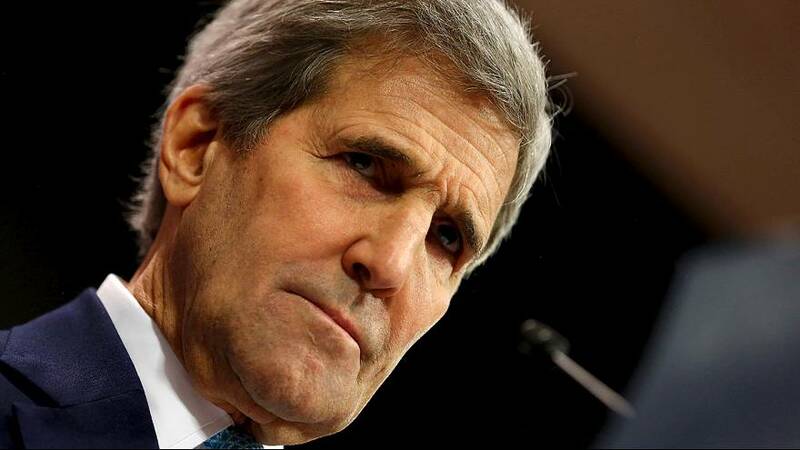 Secretary of State John Kerry spoke after attending a series of NATO meetings in Brussels. “We have asked for the participation of special forces, of people to provide police training, people to provide ammunition, military assistance, people can provide “enablers” (helpers on the ground). The call for more help comes as the US announces the deployment of special operations forces in Iraq. Some reports say the number of troops involved will be between 100 and 150. Last month the Pentagon said 50 commandos were also being sent to northern Syria.